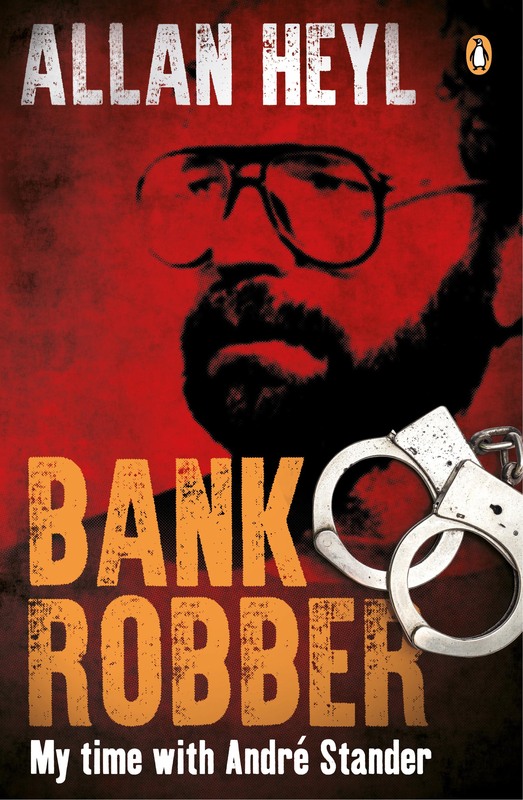 THE FASCINATING TRUE STORY BEHIND SOUTH AFRICA’S MOST NOTORIOUS BANK ROBBERS. Five bank robberies. Fifteen years in jail. That was the sentence handed down to Allan Heyl in 1977. He was twenty-six years old and couldn’t face that many years behind bars. By the time André Stander, ex-police captain and convicted bank robber, arrived at the prison, Heyl was well advanced with his plan to escape. The two of them teamed up, made their escape and proceeded to rob banks at an unprecedented rate. With humour, fresh insight and self-revelation, the last surviving member of the socalled Stander Gang turns a critical eye on himself and the times in which he operated. This book takes you into the heart of a bank robber.